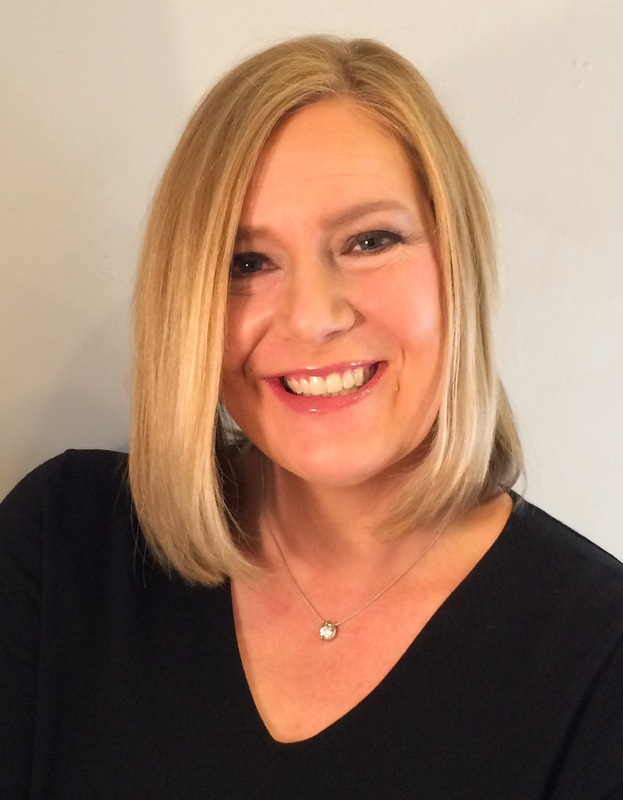 Sarah Skerik is a 20-year PR and marketing veteran and recognized thought leader in content marketing, public relations and social media marketing. An advocate of developing brand authority through earned media and social proof, she believes in tightly integrating the marketing stack to capture efficiencies, deliver long-lasting benefits to the enterprise and improve top line results. A B2B specialist with a niche focus in marketing to marketers, Sarah is the founder of Spire Content & Strategy, a digital marketing consultancy. Prior to founding Spire, Skerik was vice president of strategic communications for PR Newswire, where she oversaw content marketing, public relations and branding. A frequent and well-received speaker, Sarah has appeared at Content Marketing World, PRSA International Conference, Ragan Communications’ Content Marketing Summit and a host of private workshops, webinars and conferences. She has authored three ebooks and is a frequent contributor to a host of marketing and PR websites, including Business2Community, Ragan’s PR Daily and Business.com. She also launched the Beyond PR blog and was the principal contributor for four years. In 2013 and again in 2014, Sarah was honored to be selected as one of the judges for the Equestrian Social Media Awards, a global awards program recognizing excellence in social media usage by equestrian businesses and organizations. If you need a headshot, please snag one of these images stored on Flickr.